Our knowledgeable staff will help you with your brew from start to finish. Don’t buy kombucha from just anyone. We have over 30 years of brewing experience. We provide you with everything you need to get brewing right away. This all -in- one package is simple and straight forward, with easy illustrated instructions and online and phone support. Perfect for small brews! Phone and Online Support Guaranteed to Grow! 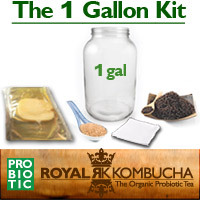 For the individual who wants to brew up to 1 gallon of KT at a time, with illustrated instructions and online and phone support. 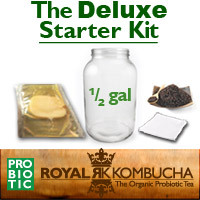 We send you everything you need including black tea and a 1-gallon jar to get started right away. 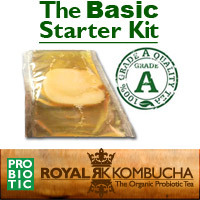 Not for the first time brewer, but for persons who are well -versed in kombucha brewing since the amount of culture is less than our standard kits. 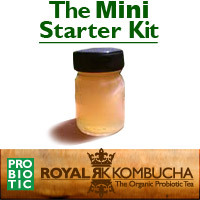 The vial of culture contains healthy scoby and starter tea blend. 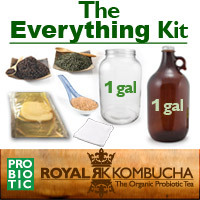 The ultimate kombucha brew kit, with everything you need to brew and bottle your own kombucha at home! 1-gallon capacity gets you plenty of KT for you and your family. This is everything you need to get started right away. Why buy expensive kombucha at retail when you can make delicious kombucha yourself? 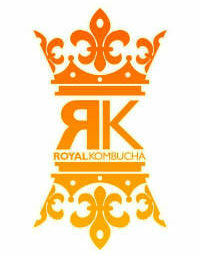 Click here for more information on the difference between already-bottled vs. homemade kombucha.